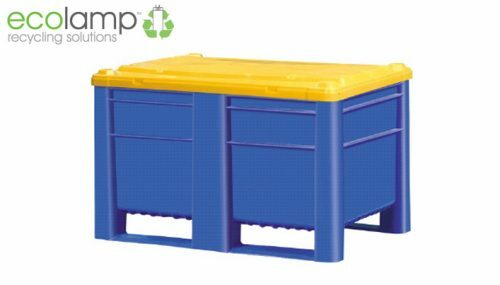 Fluorescent tube storage containers ideal for the storage of WEEE waste, fluorescent tubes & light bulbs. 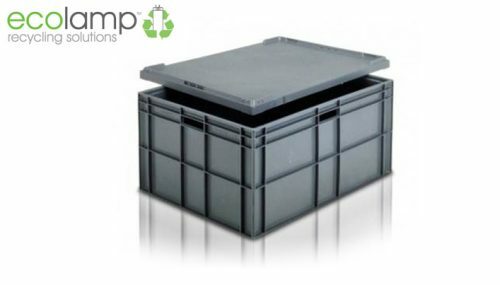 Recycling storage containers ideal for WEEE waste disposal. 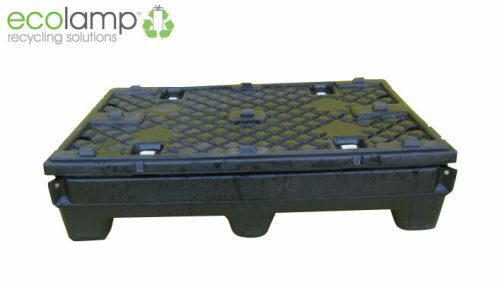 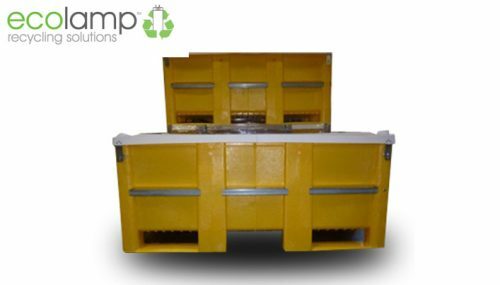 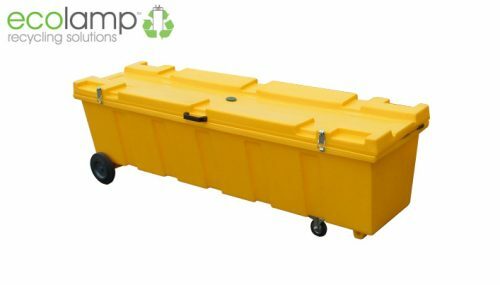 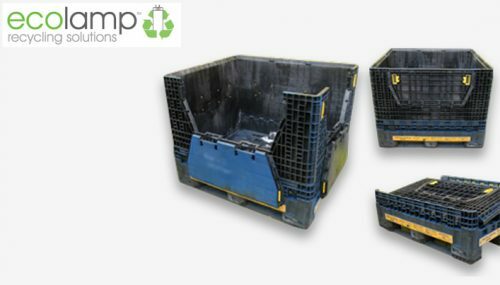 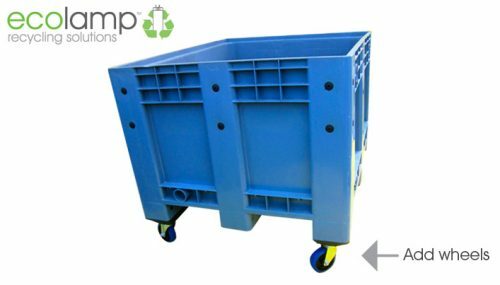 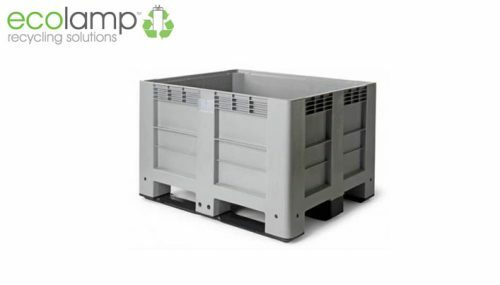 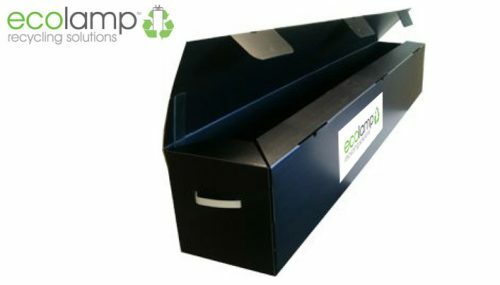 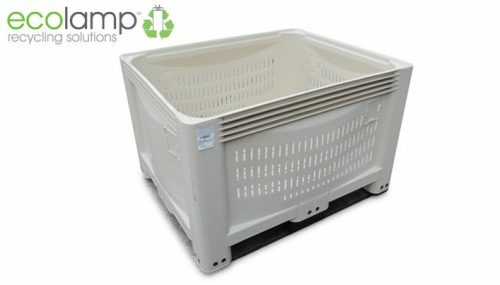 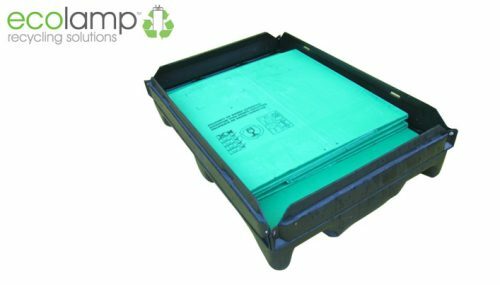 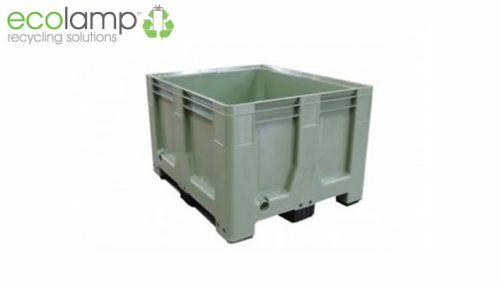 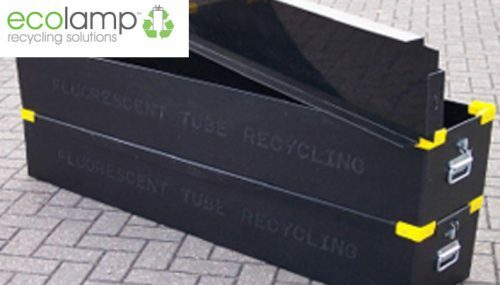 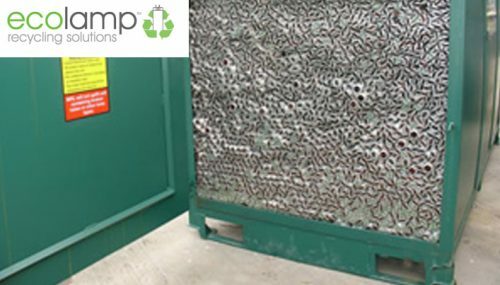 Ecolamp also provide a non hazardous and hazardous WEEE waste collection service across the UK. 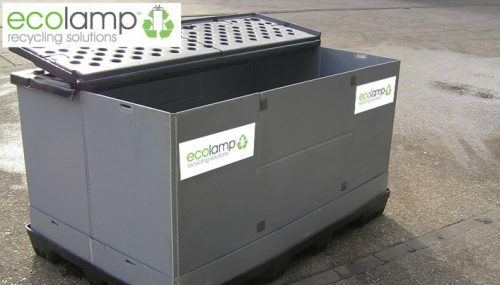 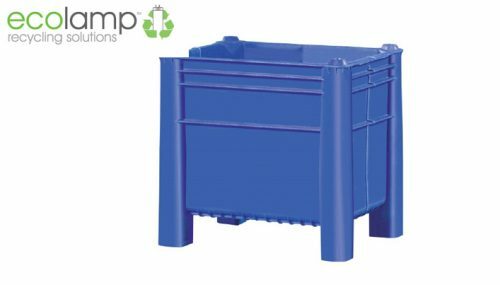 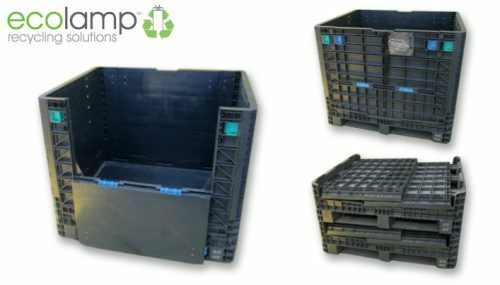 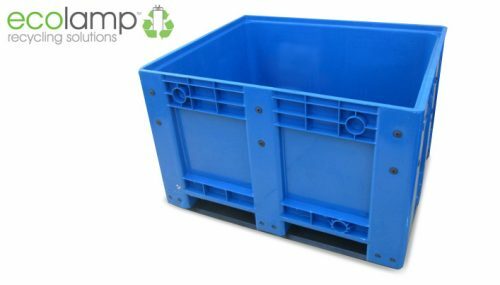 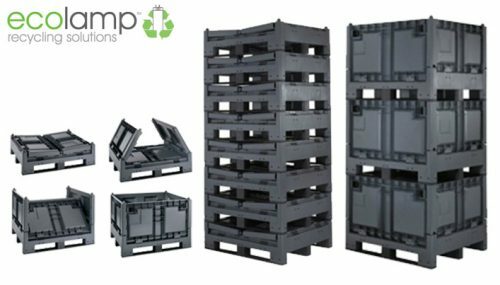 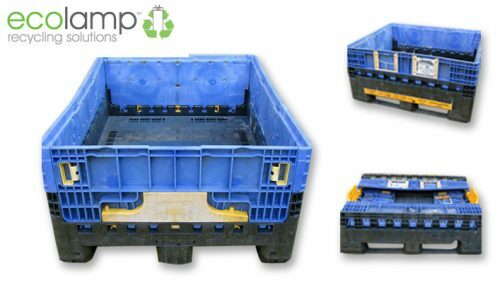 Please note: You can purchase any of these containers to store WEEE waste on your premises and have NO obligation to use Ecolamp Recycling Solutions to collect the waste once full.